Flood selection tool in ADe on Mac?? This tool can be found within the Pixel Persona. Ah sorry I miss read your question I thought it wasn't appearing in your iPad version. 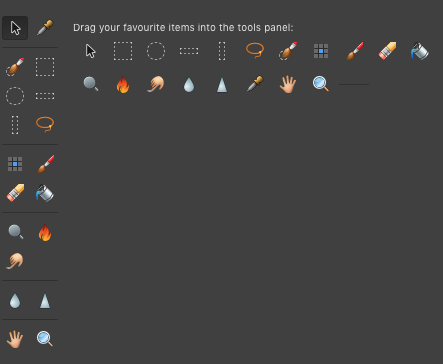 I'm not sure exactly why we have excluded it from the Desktop version for now I would recommend using the Selection Brush.